WHAM! BAM! POW! 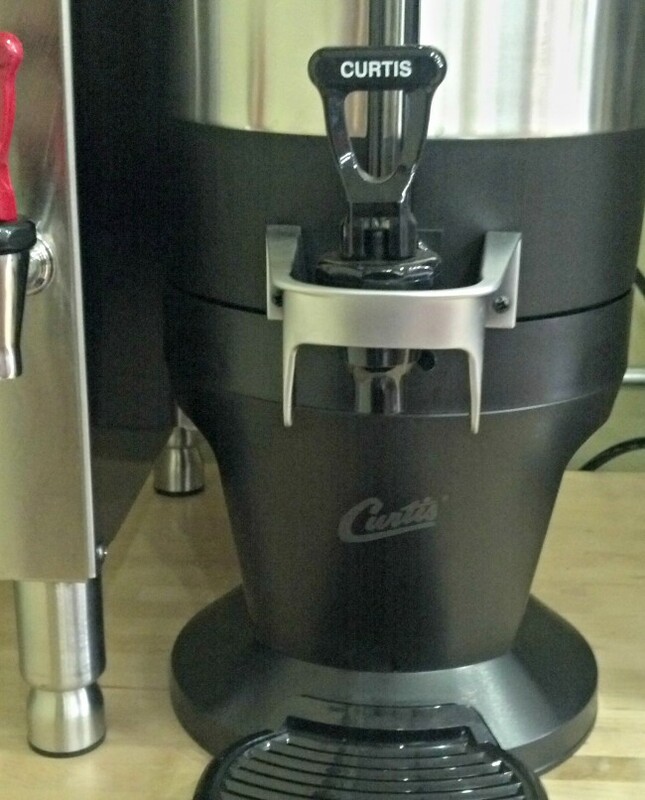 The super hero of coffee makers, the Curtis G4 TP15S Single ThermoPro Brewer, jumps into action with one, two or three batch brewing. A 4.3 inch touch screen controls the hot brewing action. The stainless steel brew-thru thermal carafe keeps brewed coffee ready to serve at the cafe, the kitchen or the bat cave. Thermal server not included. Display: The upgraded G4 has an awesome easy-to-use touch screen! Super Hero - Great utility, this coffee maker fills the bill for cafe quantities of delicious coffee. G4 Power! - The intuitive touch screen display makes it practically fool-proof with stored recipes. Additional Items Required - This coffee brewer does not come with a thermal server. They are sold separately, which increases the initial investment.